Looking for an all-organic option? 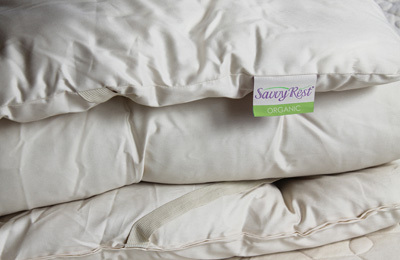 See our Organic Savvy Woolsy. An added layer of plush comfort. 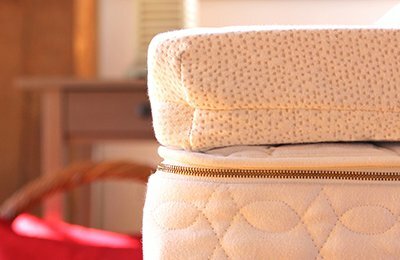 This cozy topper is filled with premium natural wool sourced in the United States and covered with certified organic cotton sateen fabric. 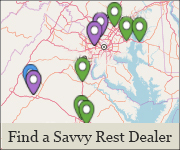 The natural Savvy Woolsy™ topper is a perfect option for those looking for domestic, quality materials. 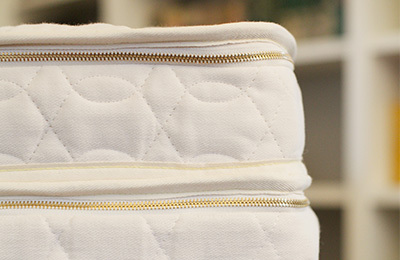 The layered wool creates a soft, plush feel without sacrificing support. 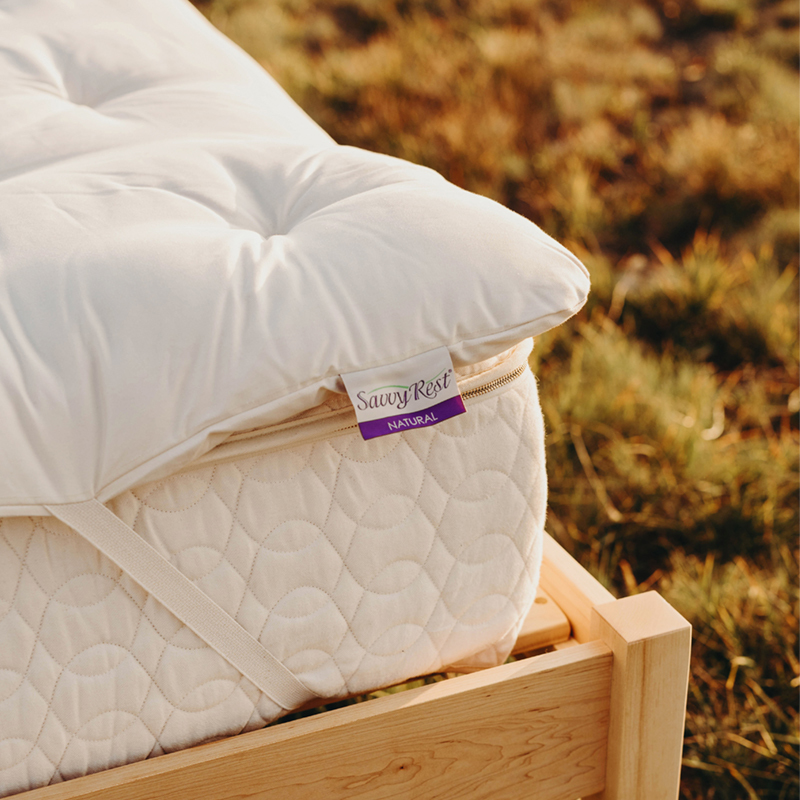 Wool also promotes air circulation, leading to a comfortable sleep experience. You’ll feel warm and cozy in the winter but cool and refreshed in the summer. Note: Ships directly, normally within 7 days. For details, see Shipping & Delivery. 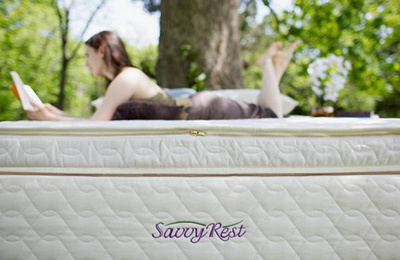 Relax in plush, organic comfort with the certified organic Savvy Woolsy™ topper.